The Border Collie is a working dog breed that was originally created in Scotland to herd sheep and other livestock. They were bred for intelligence and obedience, which are two traits that make Border Collies a great domestic pet. 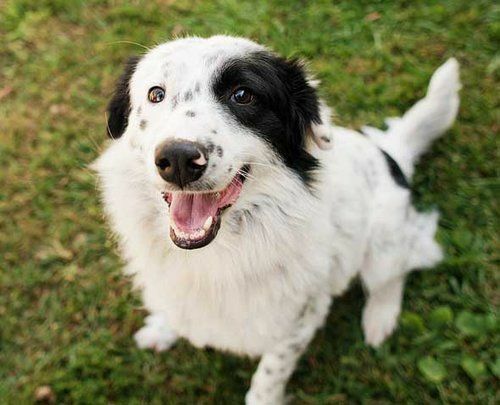 The Border Collie is a very energetic and athletic breed of dog, which unfortunately makes them prone to accidents and injuries.Border Collies are a healthy breed with an average lifespan of 12 years. However, just like any purebred dog, they are susceptible to hereditary disorders and other health problems. Below is a sample of health problems to keep an eye on as the owner of a Border Collie. Border Collies are a unique breed and have a unique set of needs. Here our list of the best pet insurance companies for Border Collie dogs in the U.S. Our recommendations are based on coverage, price and customer satisfaction. Below are some samples across the country to give you an idea of how much it costs. The only way to know exactly how much a plan will cost is to get quotes for your Border Collie.